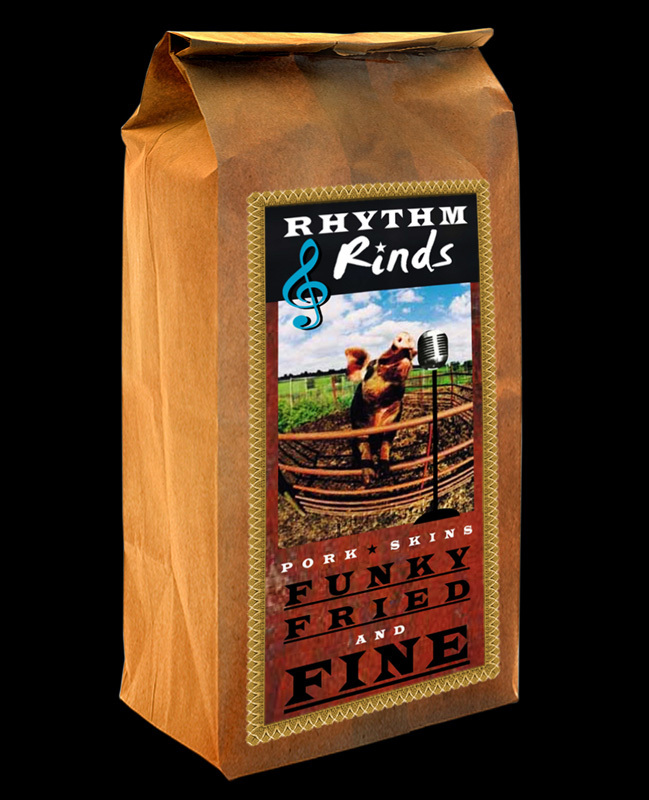 Funky, Fried and Fine! 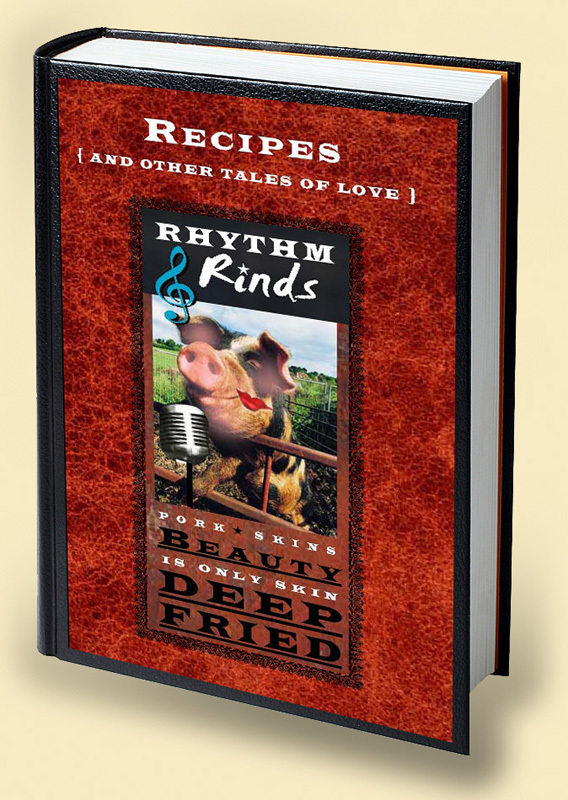 Thanks to the Atkins diet, gourmet pork rinds got their 15 minutes of fame. 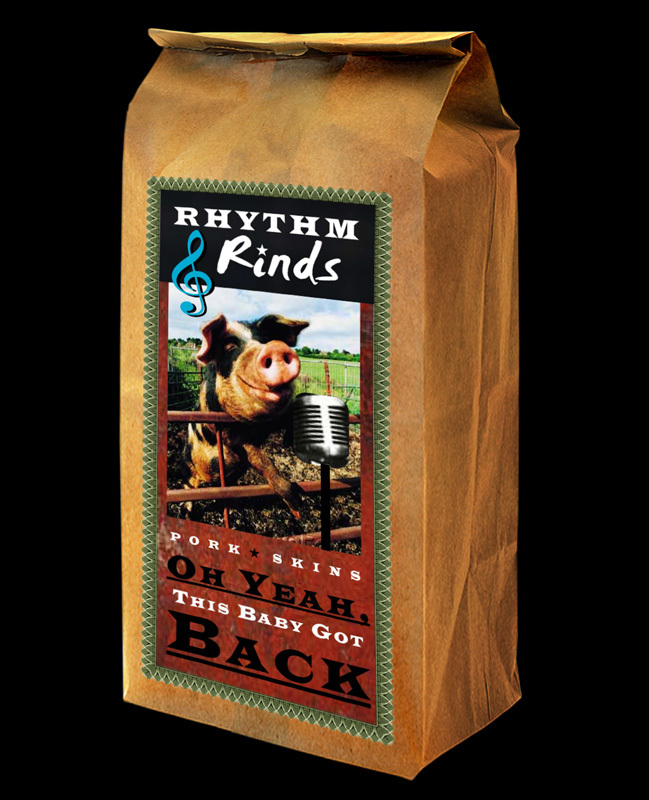 Imaginary was approached to craft the identity branding, promotional and package design for these private label pork rinds, which were to be sold at music venues and blues clubs across the music-centric South. This ton-of-fun campaign just cracks us up!